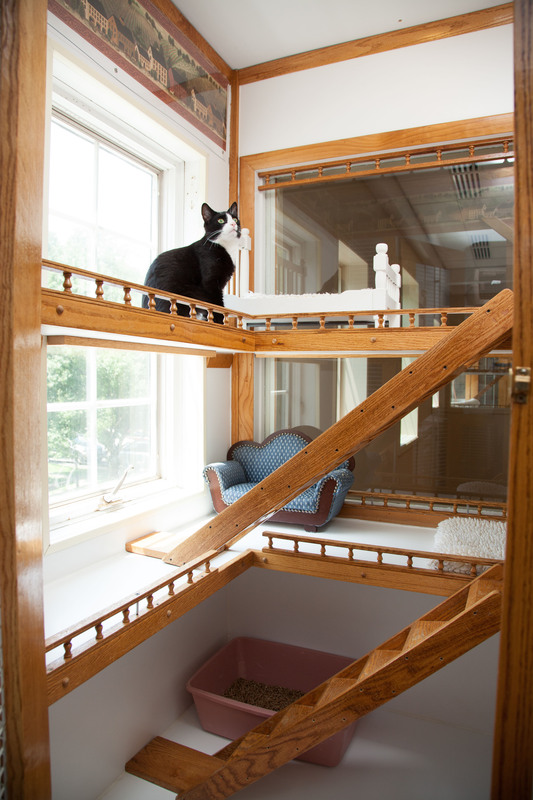 Morris Animal Inn in Morristown, NJ offers three cat boarding options for our feline guests – Condos, Deluxe Condos and Luxury Suites. 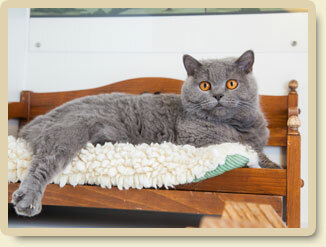 Each accommodation includes a large litter box and comfy cat boarding area with sleeping beds which are laundered daily. Condos – These two level, single occupancy condos provide an area for your cat to play and unwind during his/her stay with us. Deluxe Condos – Our Deluxe Condos offer four levels which can be enjoyed by up to two cats from the same family. 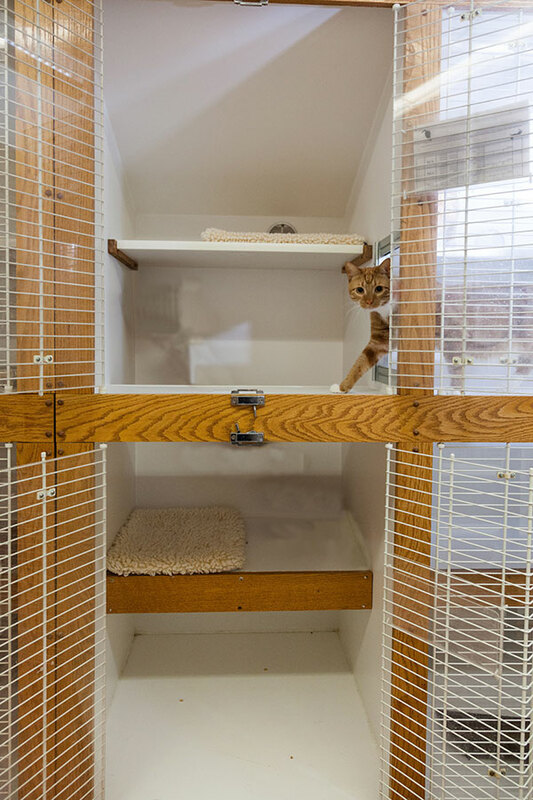 There is plenty of room for your cats to play and keep each other company while still allowing ample space for each to stretch out, relax and enjoy their own freedom. 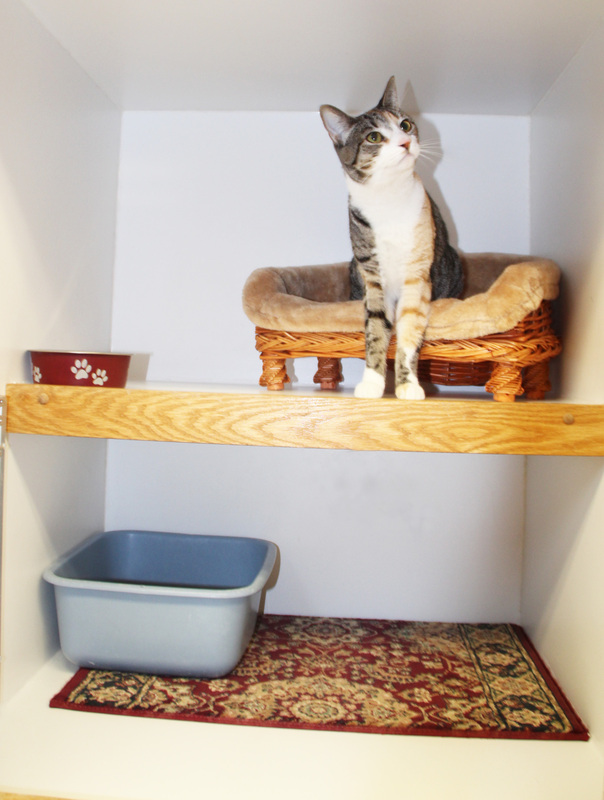 Luxury Suites – Our luxurious kitty suites can accommodate up to five cats from the same family. This suite includes multiple levels of play, climbing and cozy napping areas. 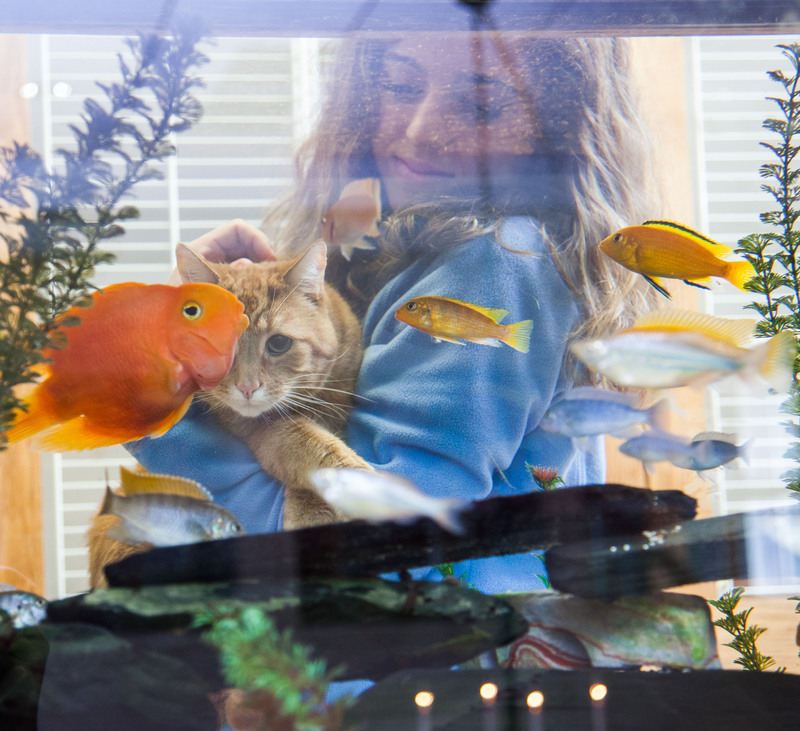 Glass fronts provide an unobstructed view for your cat to investigate all that goes on around him. Cat boarding at its best! 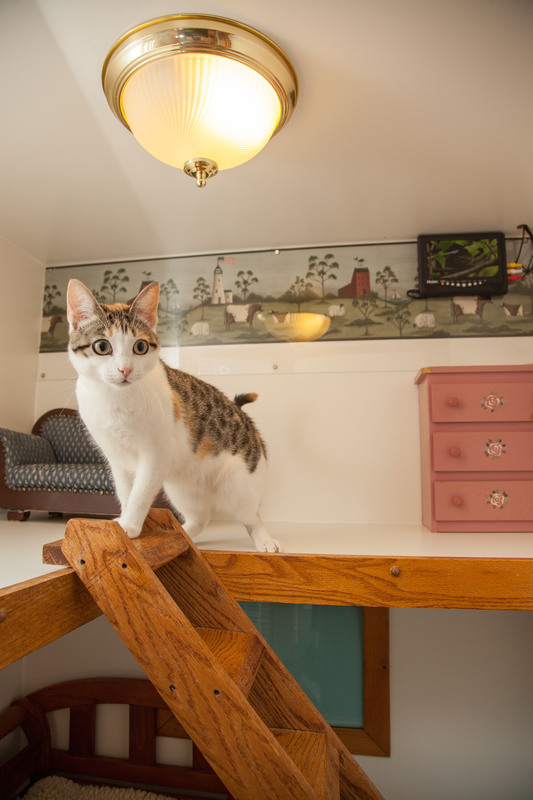 Morris Animal Inn has taken every measure to ensure our cat boarding accommodations are inviting and appealing for all our guests. We ask for your cooperation in limiting the amount of belongings you send with your pet to one favorite toy.